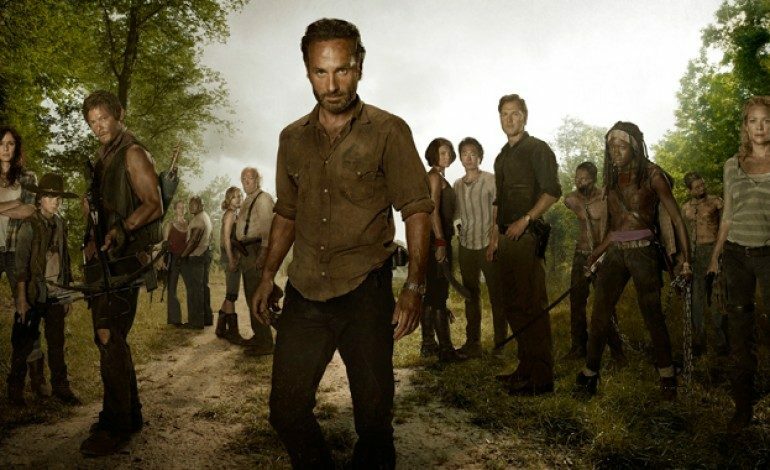 There are only 3 episodes left in the current season of The Walking Dead, which has fans worried about the fate of the characters, particularly Glenn (Steven Yeun). In the first part of season 6, The Walking Dead horrified fans by faking Glenn’s death. They even took the actor’s name out of the credits (talk about convincing). And while fans were mourning the loss of a beloved character, the show then announced the casting of Negan, the infamous villain from the graphic novels the TV series is based on. 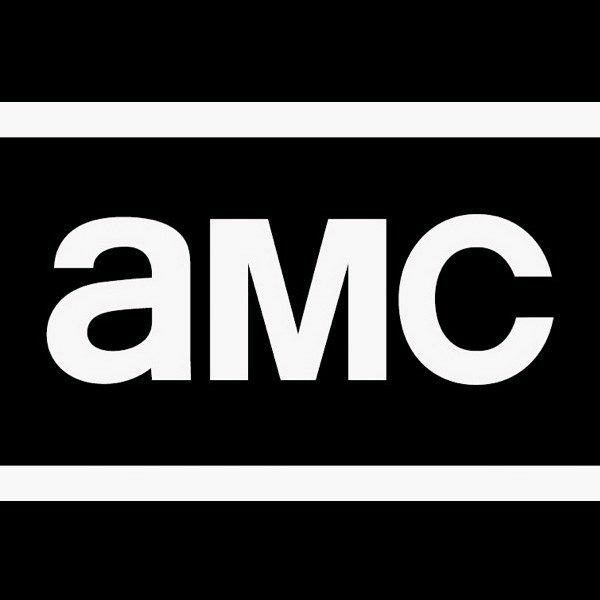 In November, AMC announced Jeffery Dean Morgan (The Good Wife, Extant) would be joining the cast of The Walking Dead as Negan, the leader of the Saviors whose weapon of choice is a baseball bat named Lucille. (SPOILER) In the comic books, Negan beats Glenn to death with Lucille. For more on the casting announcement, mxdwn has the story here. The casting announcement then made fans speculate if the addition of Glenn’s murderer meant he wasn’t really dead. And they were right. 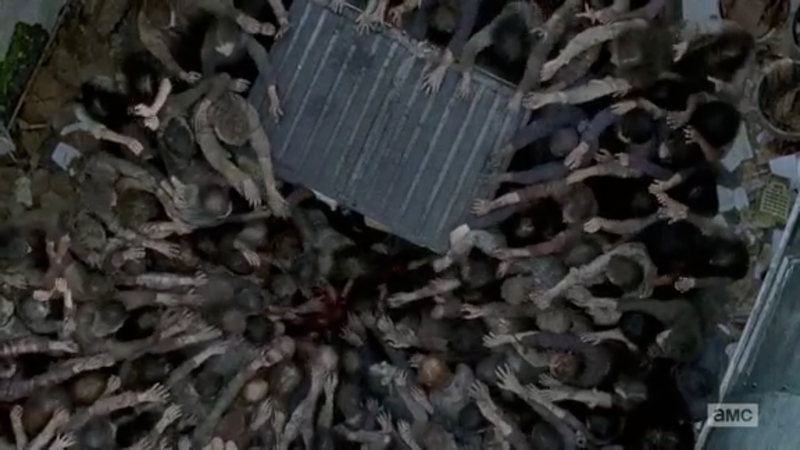 The good news is Glen hadn’t really been eaten by a horde of walkers, but the bad news is that his death may be pending. 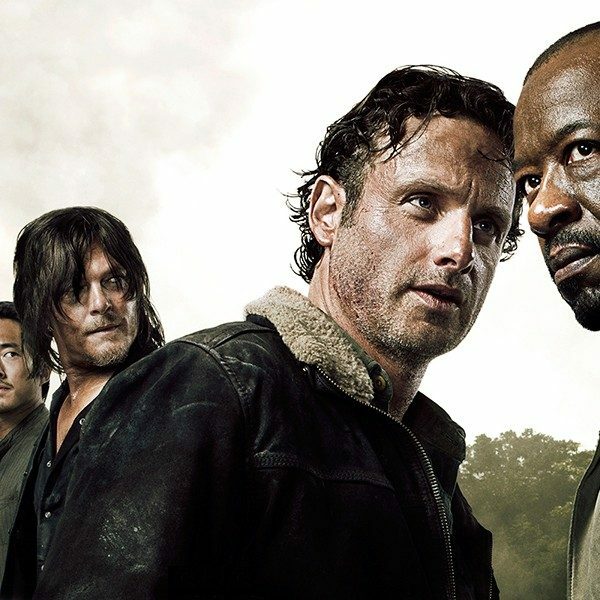 There are only 3 episodes left in season 6 of The Walking Dead, and Negan has yet to make his debut. This has fans terrified that the final scene of the season finale will show a bloody entrance for the new villain.